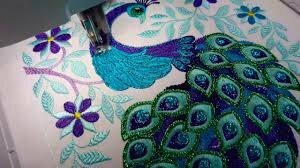 Join us each month to explore the world of machine embroidery! This is an open class with no set curriculum. Bring your show and tell and your desire to share your experience and knowledge!